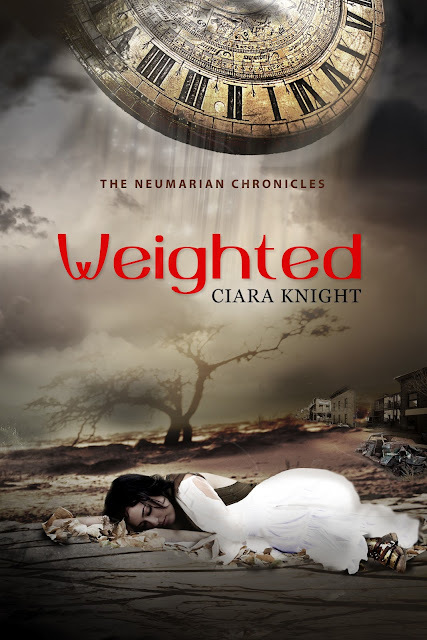 WEIGHTED, My First Book & a Double Giveaway! 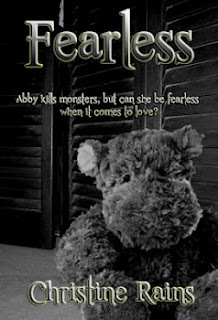 Christine Rains is Fearless! What Else is Possible?